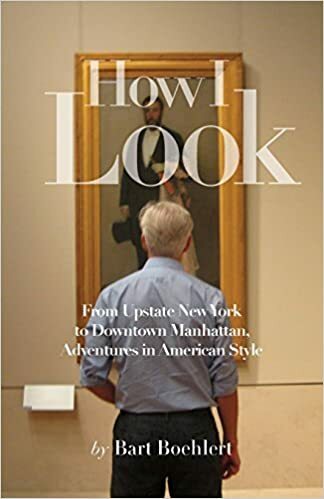 On Monday, Labor Day, Ted and I went to the Metropolitan Museum of Art. It was blessedly not crowded. I was an art history major at McGill University, and I love going to the Met. What I like most is nineteenth century European painting; London and Paris at the second half of that century. We went first to the J. M. W. Turner exhibit. It was amazing. I like exhibits that I don't know much about, and then I am pleasantly surprised. At the first half of the nineteenth century the British artist Turner did wonderfully atmospheric paintings of snow storms, sunsets, ships at sea. Very abstract, very out there, very ahead of his time. When we walked into the show, the paintings reminded me of the The Raft of Medusa by Gericault, the monumental painting of a historic ship wreck that hangs in the Louvre. You can see the line from Gericault to Turner and then on to Monet, the Impressionist who painted the effects of light. But the work by Turner, who died in 1851 in relative obscurity says the Met, is, I think, even more modern and abstract than Monet, who lived later. 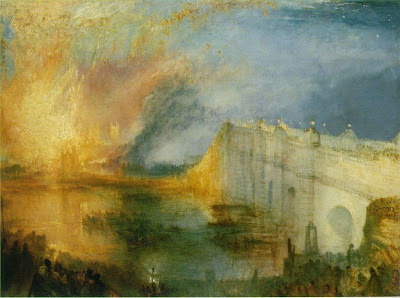 Turner was a true visionary. It is a big, beautiful show. Then we went on to the newly opened Nineteenth Century European Art galleries, which we have visited before. I think the Met did a fantastic job with these galleries. The way the paintings and wall colors contrast from room to room is beautiful. These rooms alone would constitute a major museum in any other American city but at the Met they are only a small part of the sampling. This is one of my very favorite paintings. I love the combination of the garden, the woman in a pink robe, the pink house with blue shutters and a red roof, all so very French. A beautiful way to live, no? The woman in the garden looks like one of the tall blossoms. The mix of flowers, clothes and architecture all melds together into one vision; you can't separate one from the other. That's what I call style. This is another favorite. It's a very big painting. It rises above you so you can't really see what is going on at the top, and I'm sure Sargent meant it that way. He was the American artist who had major success when he left home for Europe, like his contemporary, the great American-born writer Henry James. Sargent is one of my very favorite painters; he had an astounding talent to create real beauty. Even if the subject was not so great, he had a very elegant eye. (This is a very nice Sargent site: jssgallery.org.) These are the Wyndham sisters painted in their London home on Belgrave Square. The sister on the left is Pamela Tennant; surely the model Stella Tennant is a descendant. The white satin gowns in the painting really shimmer with light. Again, I love the combination of the clothes, the flowers, the furniture, the interior, all in cool and elegant green and white. The only contrasting color is the gold gilt frame. I love this painting by Monet. I remember this painting, not in the last Impressionist gallery at the Met, but the one before that. There were windows in that gallery. The gallery was smaller, and all of the paintings were intense, and there were windows all around. We're going back here to like 1983. This painting is really a dream --blue, green, violet, pink, lilac. I could just look at it forever; I get lost in the soft undulating mutations of color. You want to climb into a boat and fall asleep on the Seine here. Here is another painting by Monet, a serene summer field filled with flowers -- red, pink, yellow, blue. He had a breathtaking way with color. The bright sky vibrates with blue; you can feel the summertime. This joyful painting is Claude Monet saying, "Have a great day!"